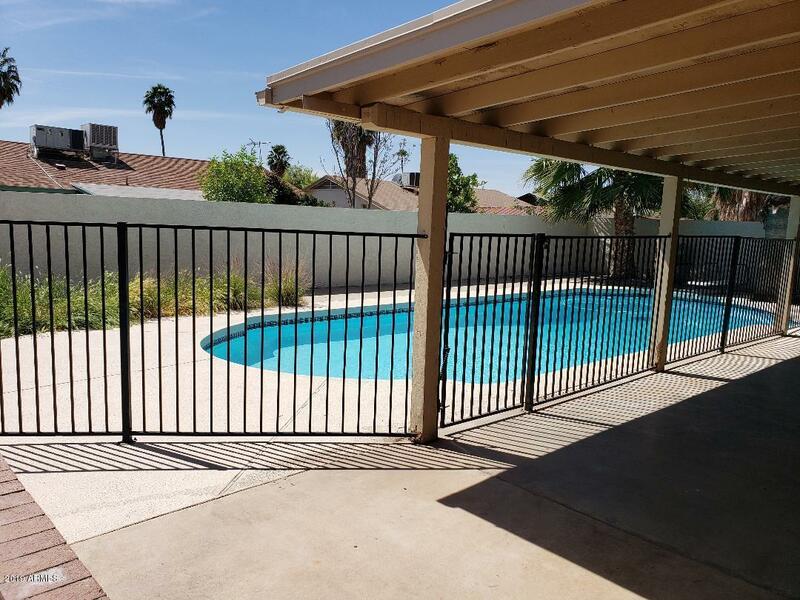 All SUNSET VILLAGE WEST homes currently listed for sale in Peoria as of 04/23/2019 are shown below. You can change the search criteria at any time by pressing the 'Change Search' button below. "Beautiful Family 4/2 Home with inviting courtyard for entertaining! Spacious open plan family room and kitchen area with new flooring Brand new AC with new paint. Huge closets, lots of cabinet space. Large bedrooms, large backyard with covered patio overlooking the pool Private wall dessert landscaping and walking distance to family park."